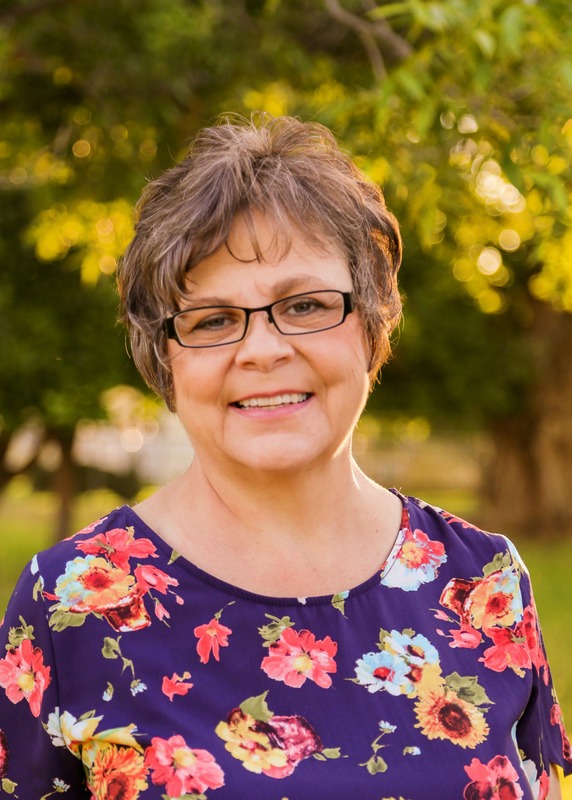 Wanda Petersen Randall (56) of Mesa passed away April 14, 2017, after a nearly three-year battle with bladder cancer. Wanda was born July 22, 1960 in Mesa, Arizona but spent her childhood years in Snowflake. Her parents, Phyllis Ballard and Parley C. Petersen had waited a long time for a baby girl and finally got her. Wanda joined big rambunctious brothers Paul, Bruce and Scott. Wanda married her best friend Vernon Dwight Randall on March 1, 1985 in the Mesa LDS Temple. They welcomed their daughter Mandy in 1987 and son Nick in 1992. She loved her children dearly, but always wanted to be a grandma. In 2001, Wanda persuaded Vernon to move their family to Payson to get out of the heat and the hassle. She loved the mountains and her elk in the backyard. Wanda lived a life of hard work and service to others. She always had a smile on her face and a helping hand to lend. Wanda is survived by her daughter Mandy, son-in-law Logan, grandkids Lincoln, McKenna and Lot Campbell; son Nick; brothers Paul Petersen and his wife Barbara, Scott Petersen and his wife Tammy, all of Mesa; sister-in-law Vicki Johnson and her husband Steve of Taylor; mother-in-law Pat Randall of Payson; and numerous extended relatives, friends and loved ones. Wanda was preceded in death by her husband Vernon, parents Parley and Phyllis Petersen, brother Bruce Petersen and father-in-law Rony Randall. A visitation will be held Thursday, April 20th from 6:00-8:00 p.m. at the LDS Ward Building, 1455 N. Harris Street, Mesa, AZ. Funeral services will be Friday, April 21st at 10:00 a.m. with a viewing beginning at 9:00 a.m. at the LDS Stake Center, 925 N. Harris Dr. Mesa, AZ. The burial will be April 22nd at 10:00 a.m. at the Payson Pioneer Cemetery, Payson, Arizona. I just read of Wanda’s passing in the local paper. I have a flood of memories of her and her great Petersen family flashing through my mind. It all started when we moved to Holbrook to take over the funeral home there, and your folks had the flower shop in Snowflake. I loved your mom and dad, and ams so grateful for your friendship over the years. I often think of your brother Bruce as I drive past his monument near Concho. I am so sorry about her passing, and I so wish that I could be there for her funeral. You are a great family. Please accept my condolences. My deepest sympathy to the family. Safe Passage to you Wanda. Dear Mandy, Thanks for sharing your sweet mother’s obituary with us. Your parents we a bright spot in the lives of the Mesa Arizona Missionaries. We all love and appreciated their generosity and kindness. We love you and Nick tool Sending love, prayers and hugs. We had such great times and memories at ur parents house which ill cherish forever..was like a second home to me when we were in high school.. Me and your mom would always sing the snowflake fight song lol..and Uncle Vernon was an awesome dad. He loved it when we called him uncle Vernon lol..at least we have our religion and faith and know that they are at peace from all the pain and harshness of this world. Families can be together forever. I’m sorry to hear of her passing and the struggle that preceeded it. My condolences to her family. We graduated together in high school. What fun days they were. She was always a wonderful person. Always cheerful and happy. Wanda was a very sweet person. My prayers go out to all of her family during this difficult time. Mandy and Nick, I was so blessed to visit your sweet mother the Monday before she passed. Even then, she apologized for not being more helpful to Sharlene and me. That was typical of Wanda. She was always thinking of the welfare of others. I will always cherish my memories of her in Payson. Wanda was my mother’s (LaVieve Thoms Bostwick) first cousin. I haven’t seen Wanda for many years but I have many fond Memories of her and her older brothers when we would go to Snowflake. Mandy and Nick I am sorry for you loss at this time. I am so thankful for the knowledge that families are forever.